Pop up your nails with Natio Mini Nail Colour. These mini bottles are ideal who want new pop colours every day. Mini bottles easy to use and handy. Explore the entire range of Nail Polish available on Nykaa. 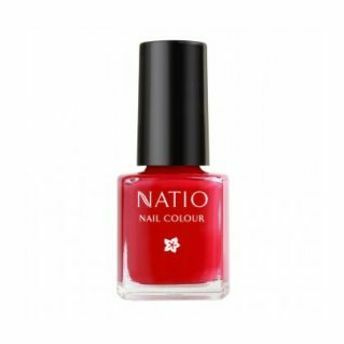 Shop more Natio products here.You can browse through the complete world of Natio Nail Polish .